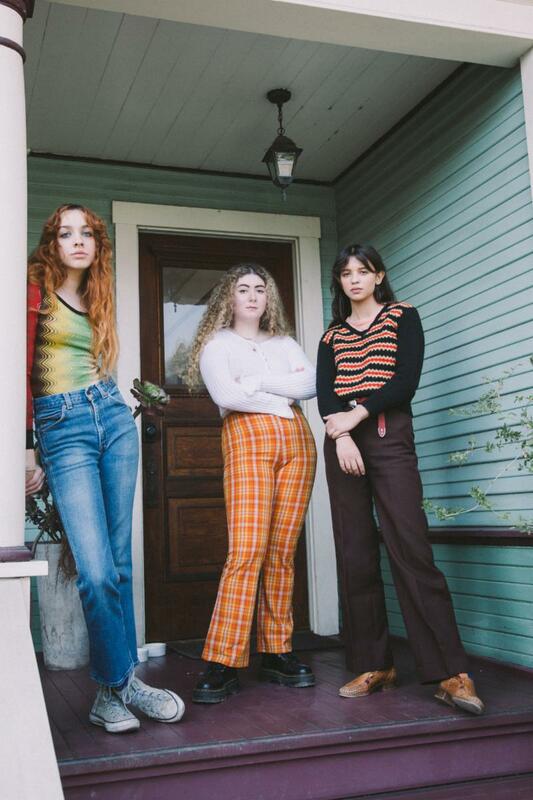 Pinky Pinky aren't even of legal drinking age in their native Los Angeles, but already their music reeks of long nights, hungover mornings, and whiskey-soaked hangovers. Consider them the Californian cousins of Hinds or the delinquent offspring of the Vaselines, with the band's rickety indie pop matched to this ruthless punk energy. Delirious pop thrills mingling outside in the smoking area with some carefree rebellion, it's followed by incoming single 'Do Me Dirty (Charlie)'. Produced by Hanni El Khatib and Jonny Bell it's a blast of raucous energy, with the band's illicit charm knocking you out quicker than a bottle of rum with some cheap red wine as a chaser. We've not seen them live yet - although they're touring the UK shortly - but 'Do Me Dirty (Charlie)' feels like the kind of thing that would knock a venue sideways.